Many people don’t realize that their printers are just as vulnerable to hackers as their networks and other devices. Adding your printer to your protected equipment is an essential step to thwarting would-be data thieves and saboteurs. Here’s what you need to know about safeguarding your laser printer so that it doesn’t fall prey to unwanted advances. The most low-tech solution is to simply disconnect your devices. There’s no way for hackers to exploit your printer if it’s not accessible. 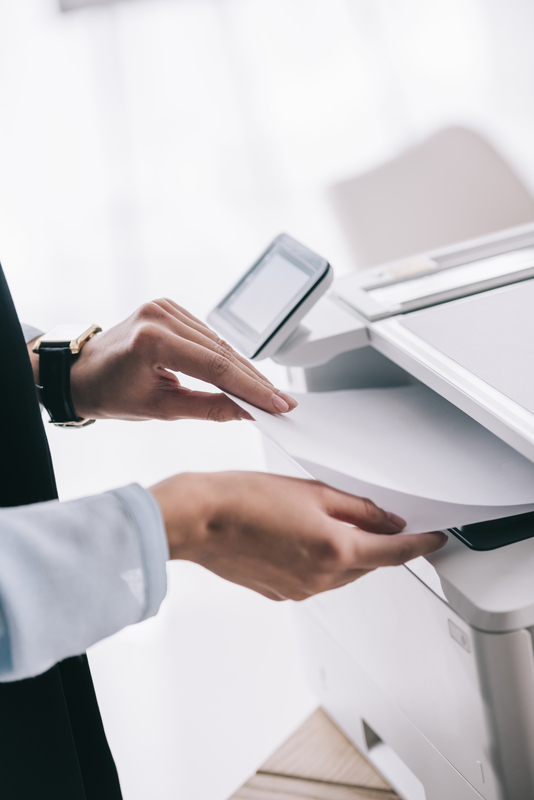 While you’re making preparations to secure your office, identify laser printers and digital copiers that are unsecured and non-critical to your daily business operations. Keep those disconnected until you’re prepared to secure them. Have your employees use password-protected printing accounts for authentication. Set certain strength requirements to ensure your staff members aren’t using codes that are easily bypassed. Don’t rely on default passwords provided by the manufacturer to last indefinitely. Create a schedule or policy of changing them at regular intervals, such as once every six months or year. Store this data in a manager program where it’s encrypted along with your other vital accounts. Secure your information with encryption to protect your sensitive information. That includes two steps: protecting the infrastructure at large and securing your company’s data when you prepare a print job. Prevent unauthorized access by limiting remote capabilities. Encrypt all print jobs to prevent them from being wrongfully intercepted en route. Update your system with the latest firmware from your provider and pay attention to any notifications they send about threat trends. By taking the right precautions, you’ll protect your business. The HP® Premier Platinum Solutions partners at Laser Line understand the complex and ever-evolving security needs of businesses throughout the Washington, D.C., metropolitan area. That’s why they carry an extensive range of laser printers and multi-function devices from the brands you trust the most. Based in Jessup, MD, the company also handles printer repairs and maintenance to ensure that your business is never left in the lurch. Visit them online to find out more. Give them a call at (410) 636-1700 to speak with a friendly team member today.